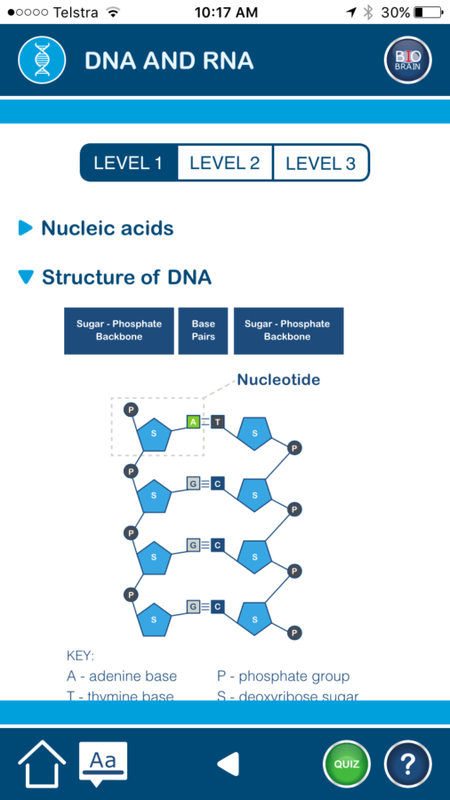 Can’t find those biology class notes? Need to do last minute biology revision? 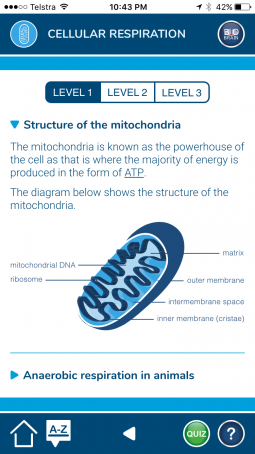 Have your biology exam next week? 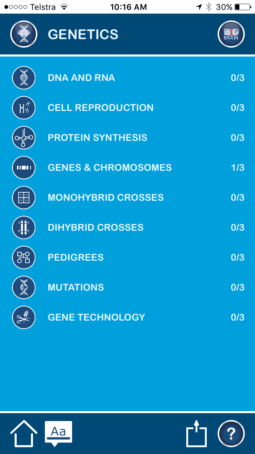 Access the Biobrain App anywhere anytime to succeed in Biology. "So good all my friends are now using!" 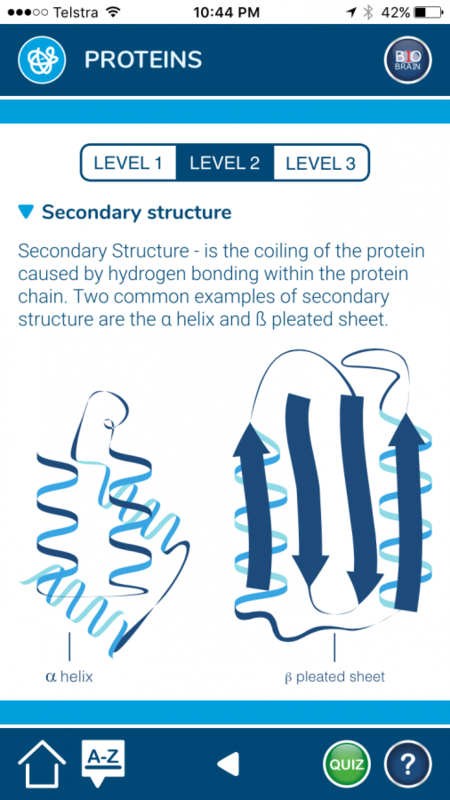 "Awesome app! Best $4.49 I’ve ever spent on the the App Store. This is honestly such a well rounded app, I hope it becomes a household name in schools!!" 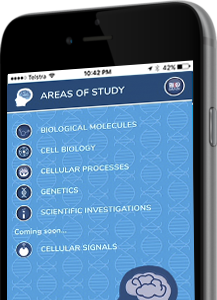 Biobrain is the leading Australian Biology Revision App for Students doing VCE, IB & HSC or other Biology secondary education. 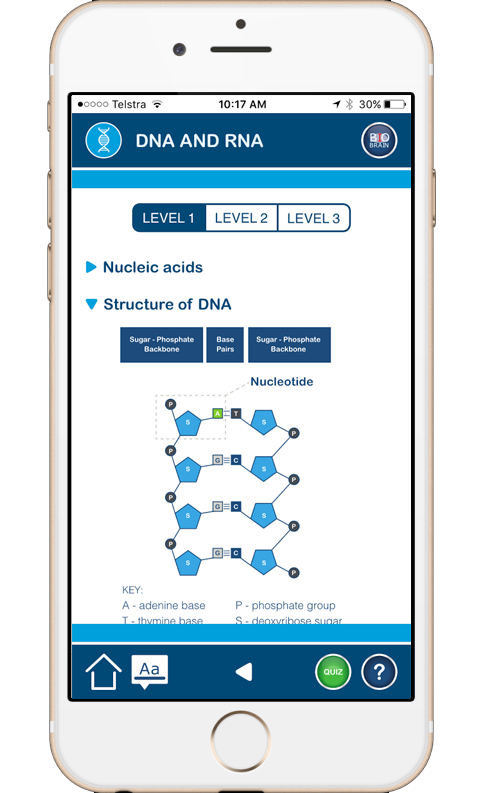 Biobrain contains engaging and interactive biology learning material including quizzes, hints, defined terms & glossaries thus simplifying the exam revision process. 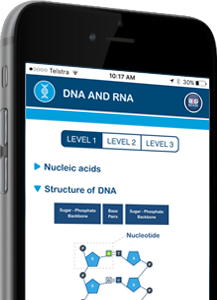 The content has been produced by leading Australian Biology Teachers, who can also provide 1 on 1 or Class Based Tutorials for Students. 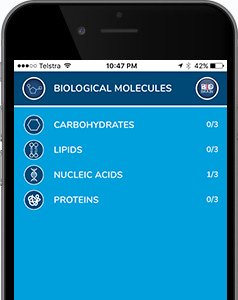 © 2016 – Biobrain - Australia’s Leading Biology Revision App for VCE, IB & HSC and other Secondary Education.